Prezentare A treasure trove of stories that make mathematical ideas come to life. 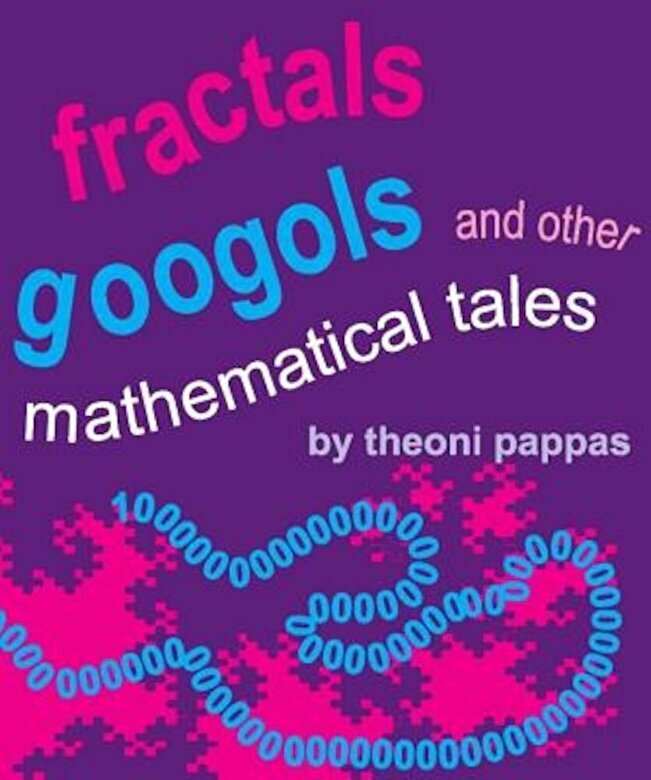 Explores math concepts and topics such as real numbers, exponents, dimensions, the golden rectangle in both serious and humorous ways. Stories such as the parable of p, the number line that fell apart, Leonhard the magic turtle and many others offer an amusing and entertaining way to explore and share mathematical ideas regardless of age or background. The reference section following each story is designed as enrichment information for the concepts presented in each story.